Anushka Sharma and Julia Michaels: Separated at birth? 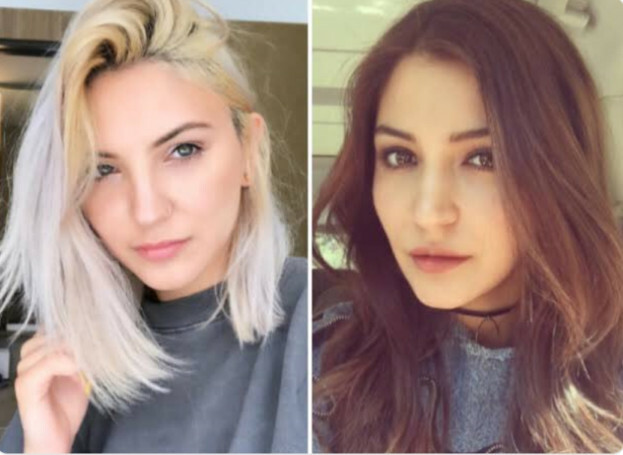 Bollywood actress Anushka Sharma has reacted to a message by her “doppelganger”, American singer Julia Michaels, who had tweeted about their striking resemblance to each other. Earlier this week, a photograph of Sharma’s lookalike Michaels went viral online for their uncanny resemblance. On the work front, the 30-year-old actress was last seen on the silver screen in ‘Zero’, which also stars Shah Rukh Khan and Katrina Kaif.